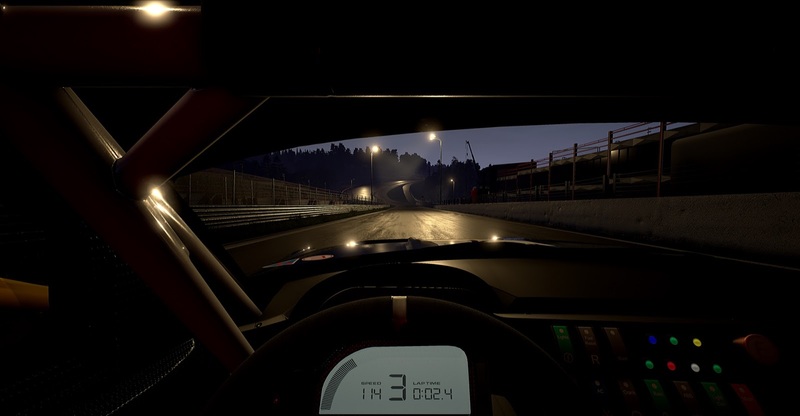 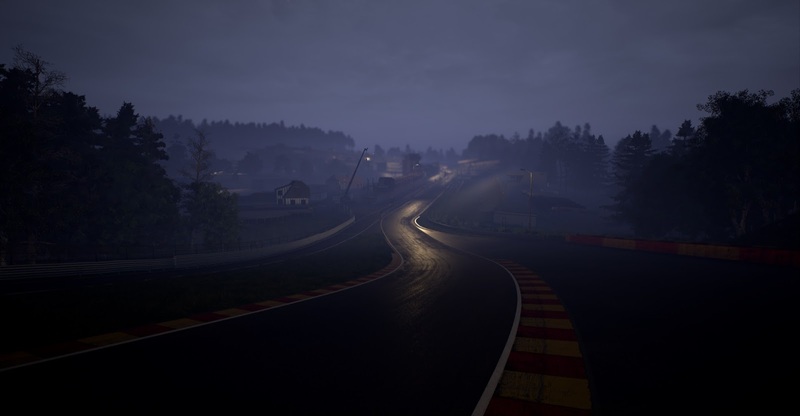 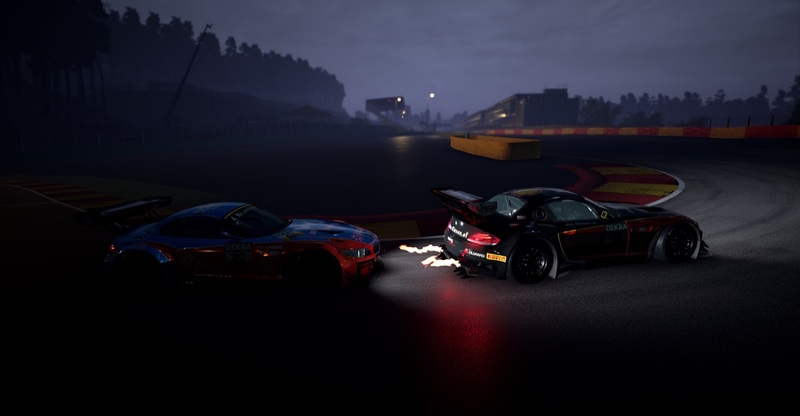 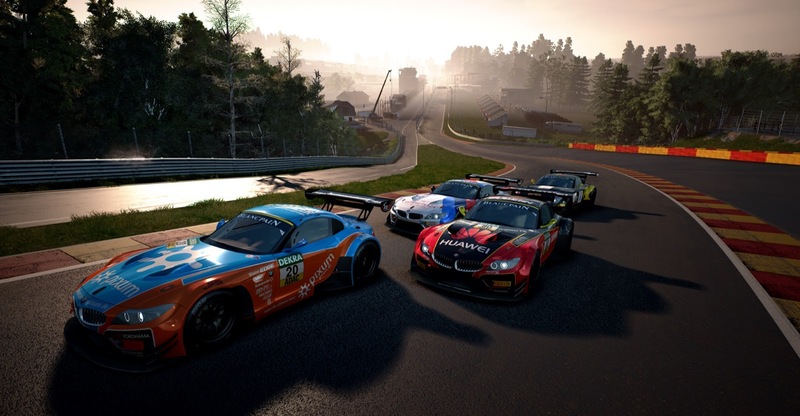 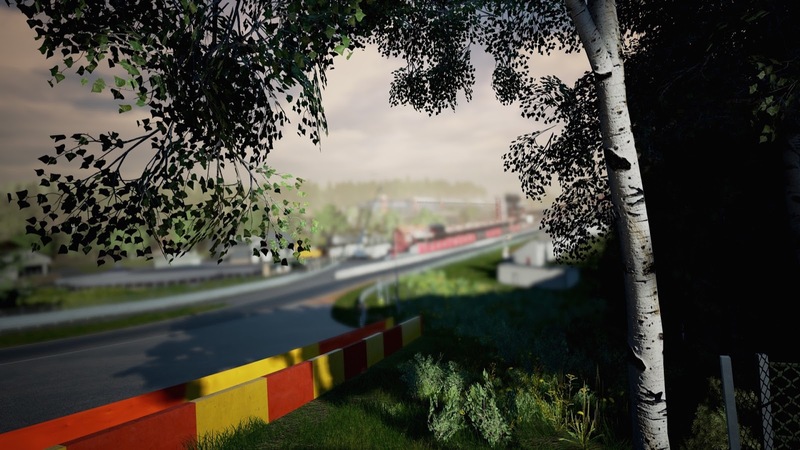 Sim Racers Mark your calendar on August 21 because GTR 3 will be present at Gamescom. 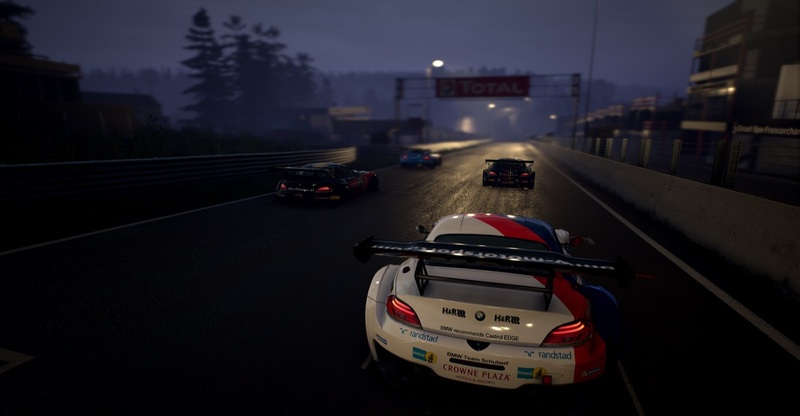 We’re excited to hear more about the title in the near future. What do you want to see in this game?